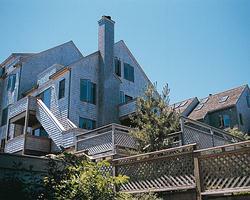 Harbor Hill is situated atop the sand dunes of Cape Cod. 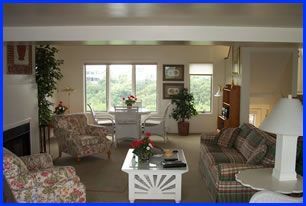 The resort is located just minutes from the beautiful beaches of the Cape Cod National Seashore. Provincetown attractions will keep you busy in season. You can also enjoy the solitude of the off season. Provincetown is best known for its beaches, whale- watching attractions, shops and galleries, and its acceptance of alternate lifestyles. 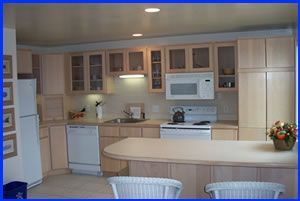 In addition, local marinas offer boat rentals and fishing charters. Contact Harbor Hill Specialist Today!